Musée Héritage Museum: Take Your Best Shot - Now Open! Take Your Best Shot - Now Open! Come see the creative subjects local youth chose to photograph this year! 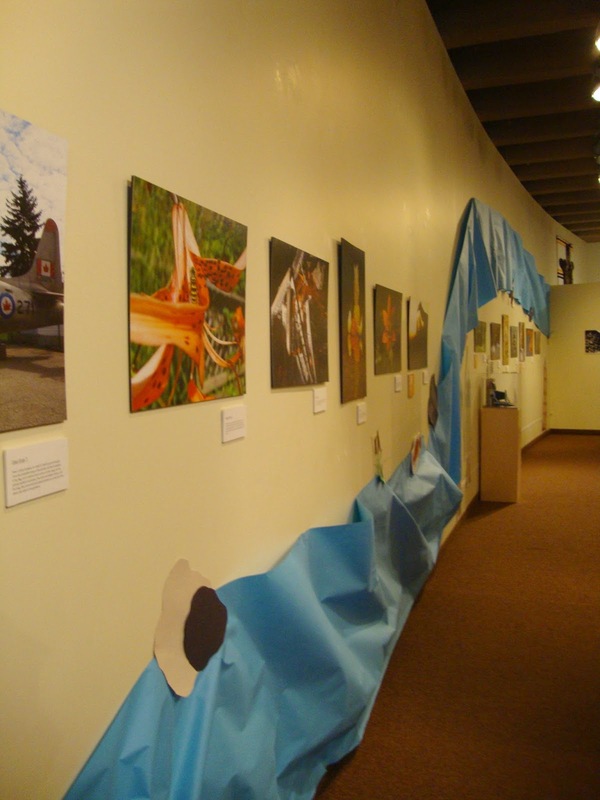 The 4th annual youth digital photo exhibit, Take Your Best Shot, is now open! This year's theme is "Shape Search," so we asked youth to take a picture of something with an interesting shape. The words and images from youth in Grades 3-12 are featured in the exhibition. Join us at the special reception and prize presentation this Thursday, December 4, 2014 from 6-8:30 PM at the Musée Héritage Museum. Prizes will be awarded starting at 7 PM - thanks to McBain Camera for the prize gift cards! And...don't forget about our NEW special display of shutterbugs Grade 2 and under in the Discovery Room! 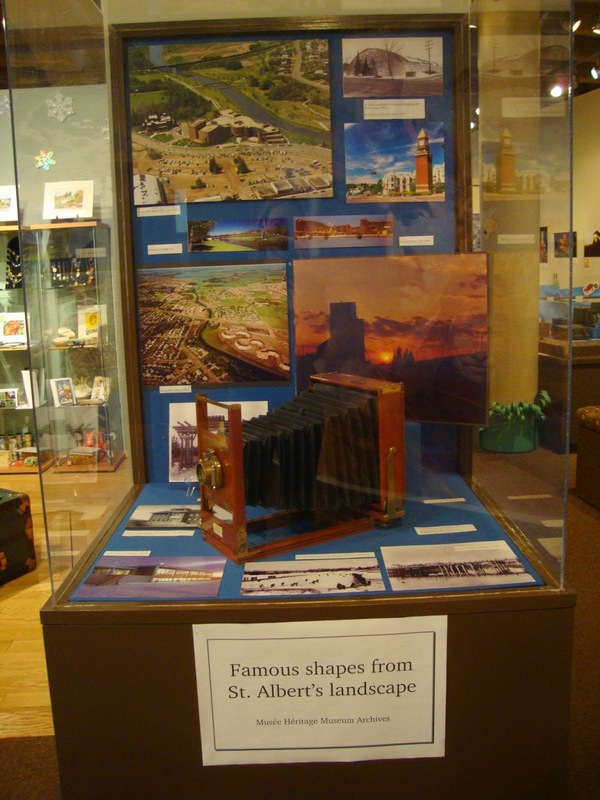 We will be accepting photos for this display throughout the exhibit. Send them in to torim@artsandheritage.ca. The top 3 photos have be chosen in each of the three categories, Grades 3-6, Grades 7-9, and Grades 10-12, by our jury: Rene from McBain, Chris from the Gazette, and Tracy from the Art Gallery of St. Albert. post from October 31, which is available here. We also have People's Choice to be awarded in each category. Come and vote for your favourite before December 16! The Take Your Best Shot exhibition is open until January 18, 2015. Holiday Programs at the Museum!